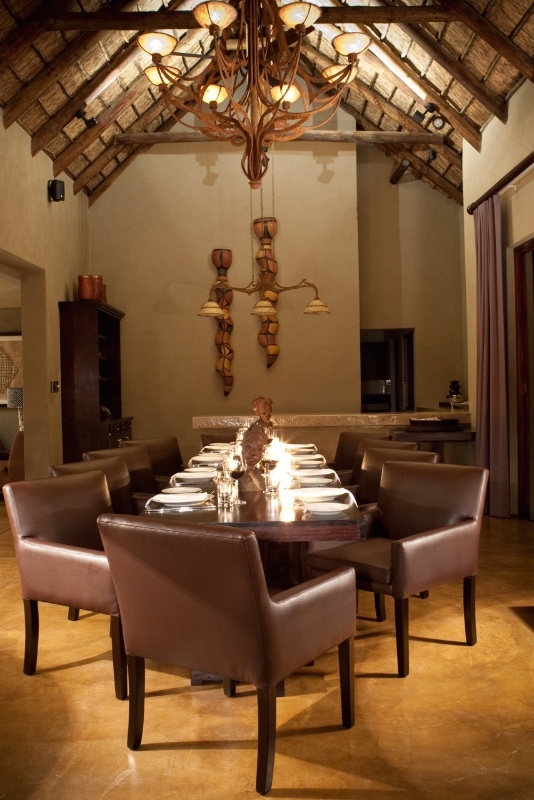 Situated three hours north of Johannesburg lies Fifty Seven Waterberg, a perfect choice for a weekend break or a romantic getaway. 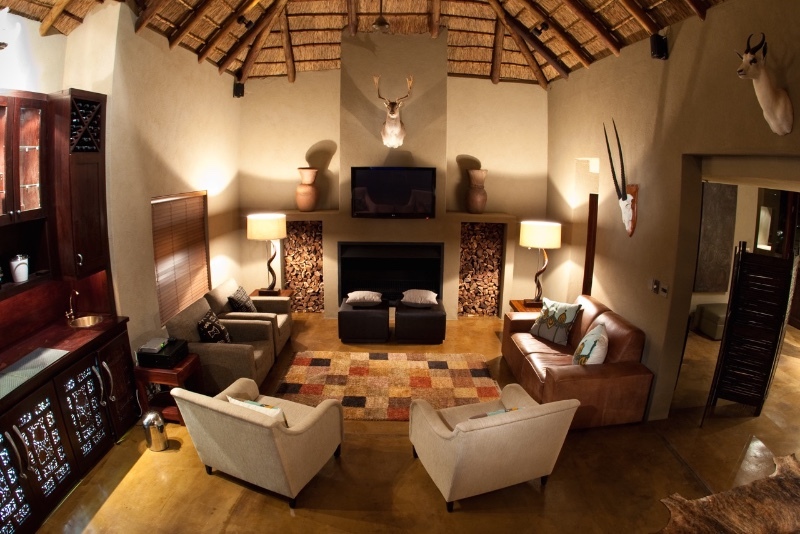 This gem is nestled in the heart of the Welgevonden Game Reserve and home to the Big Five in a malaria-free area. 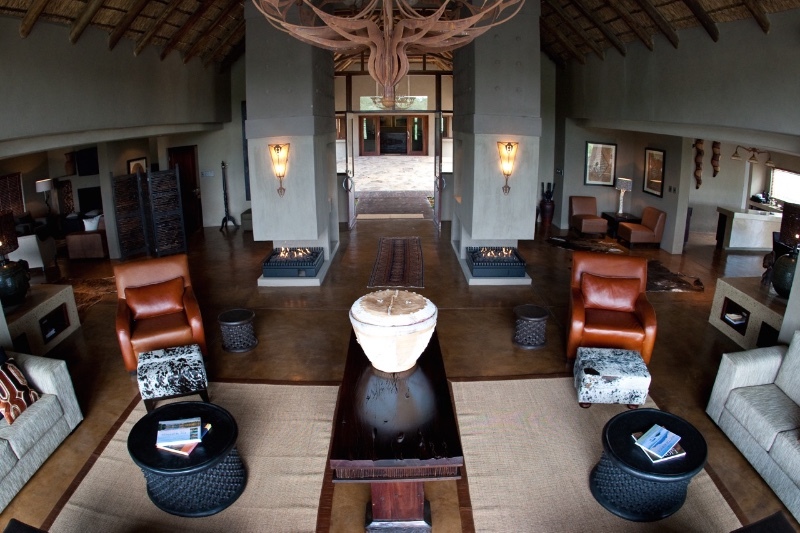 The Waterberg Biosphere Reserve was declared an official UNESCO World Heritage Site in 2001. 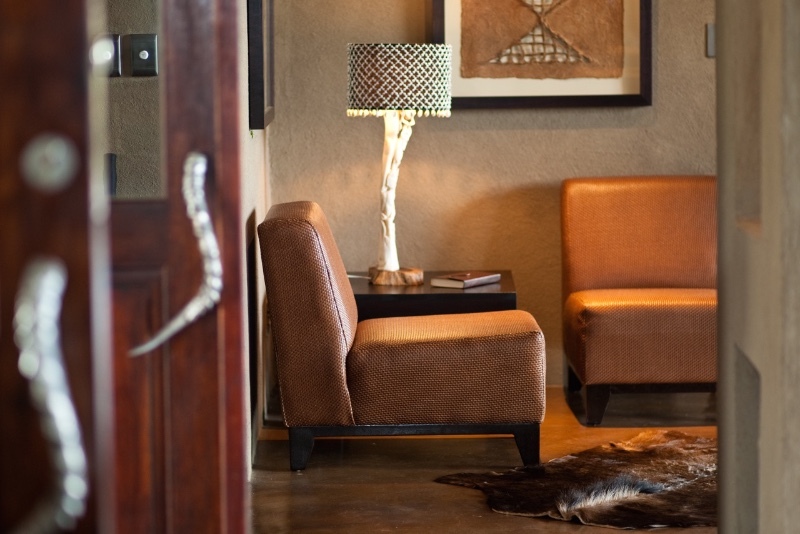 Previously known as MolenVliet Lodge, Fifty Seven Waterberg is a magnificent five-star establishment and is synonymous with tranquillity, solitude and luxury; not to mention the surroundings of the breathtaking panoramic views of the Waterberg mountains. 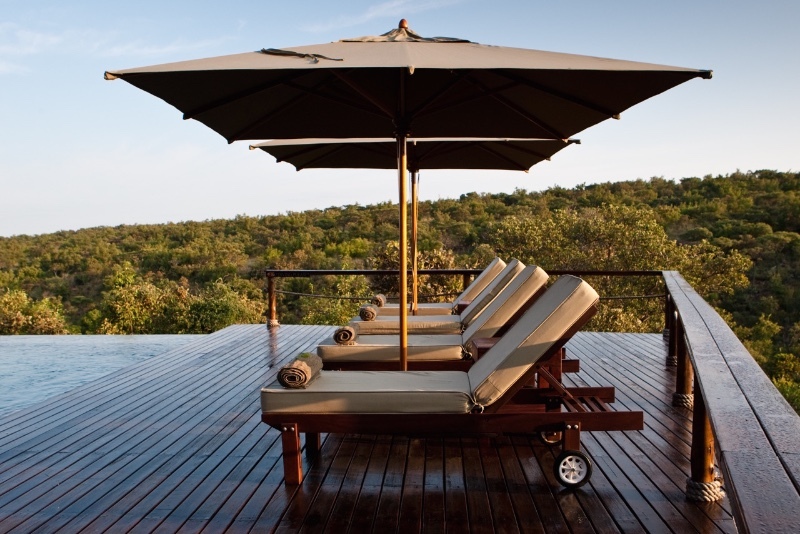 Guests can unwind next to the infinity pool that overlooks a shallow valley and mountain stream that flows to a waterhole. 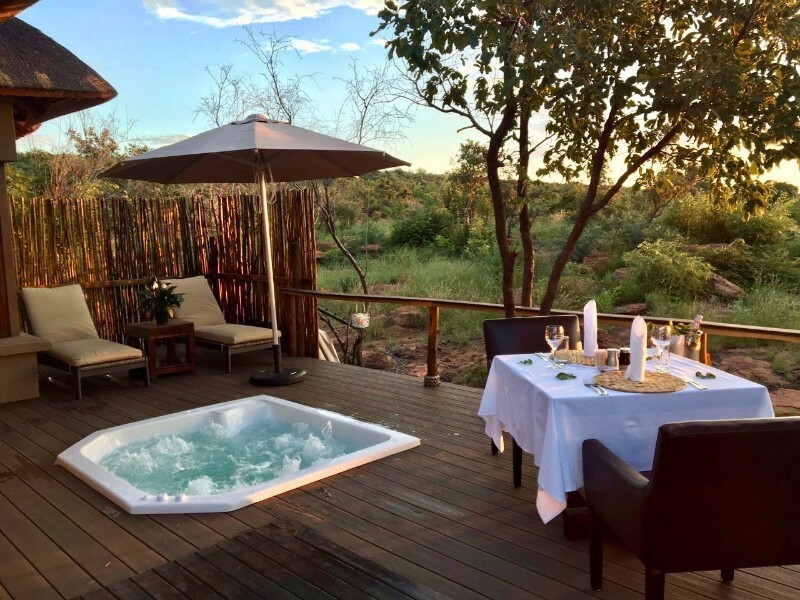 The honeymoon suites have their own private Jacuzzi’s for the ultimate de-stressing pleasure or sipping on a glass of sparkling wine. 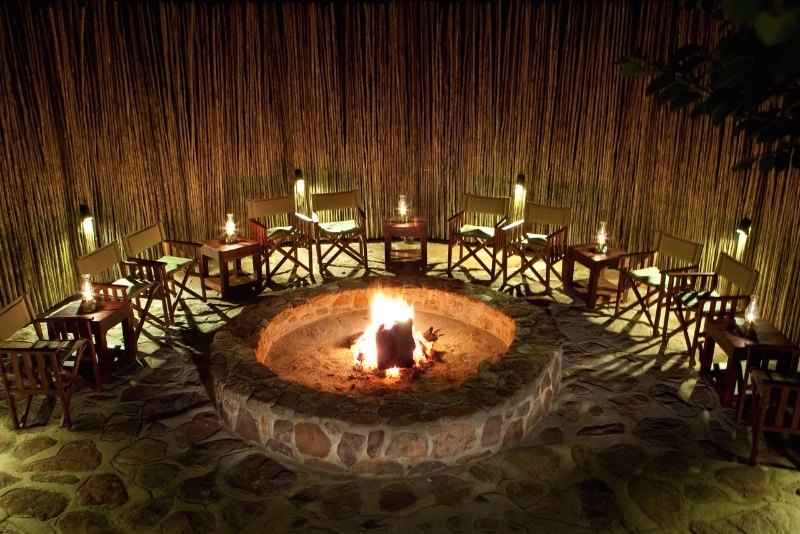 Cooler nights can be enjoyed at the boma around a welcoming fire under a starry sky – a very special place to be savoured by the discerning individual. 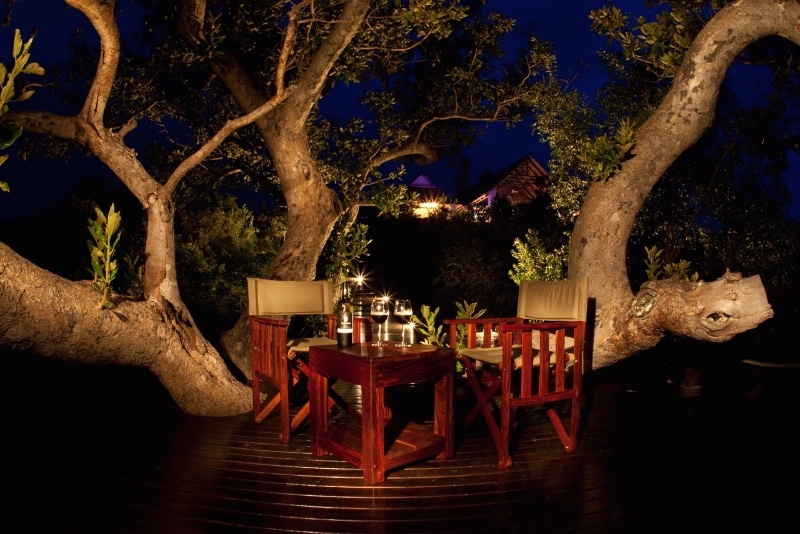 The boma is definitely the best setting to experience the bright stars in the Welgevonden Reserve. Children are allowed at the lodge. No children under the age of 7 are allowed on game drives. 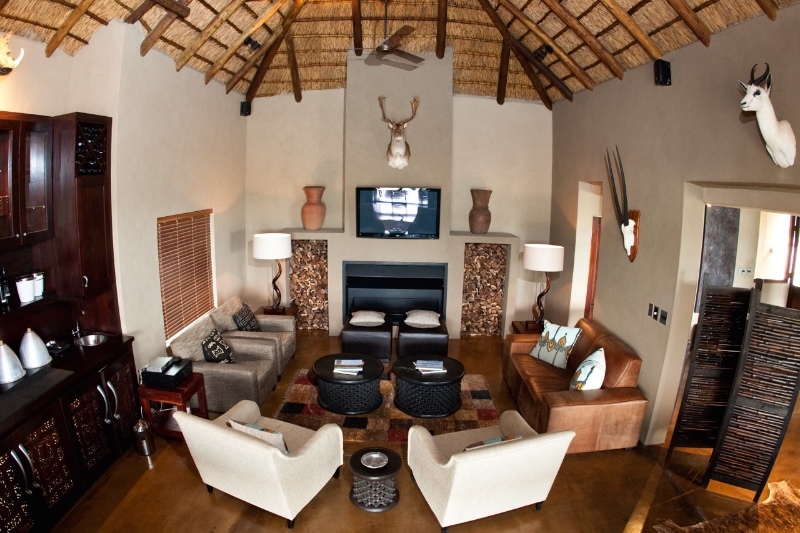 We can offer a private game drive for the family at an additional cost. 0 – 30 days prior to arrival date forfeit 100% of accommodation value. 31 – 60 days prior to arrival date forfeit 50% of accommodation value. 61+ days prior to arrival date will be charged a 5% administration fee on total accommodation value. 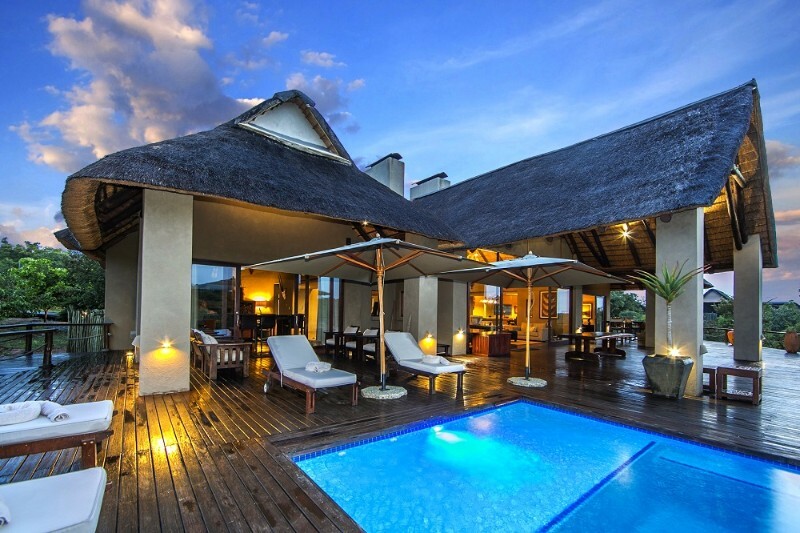 R4200.00 per person per day sharing. 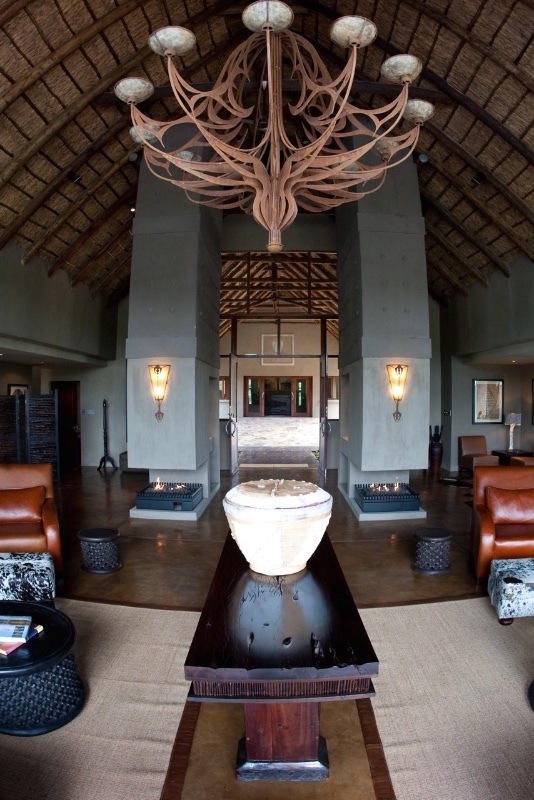 Excluding drinks and conservation fee – Luxury chalet. R4500.00 per person per day sharing. 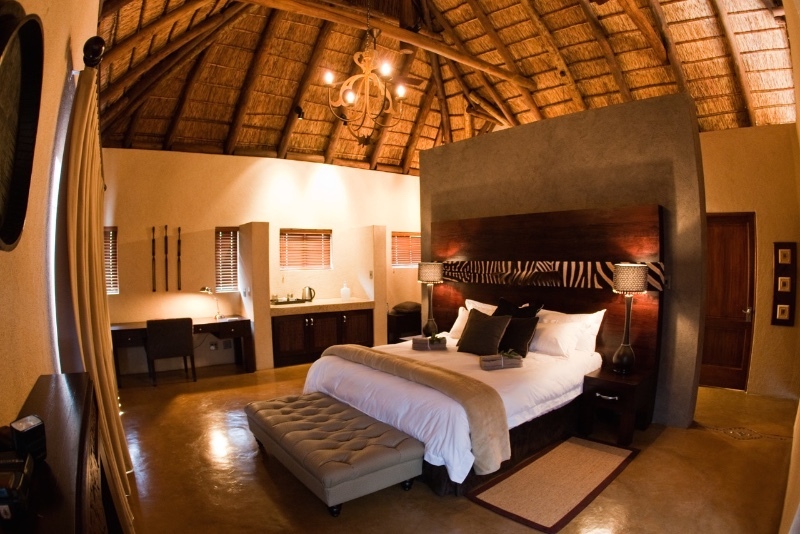 Excluding drinks and conservation fee – Honeymoon chalet. R4800.00 per single person per day. 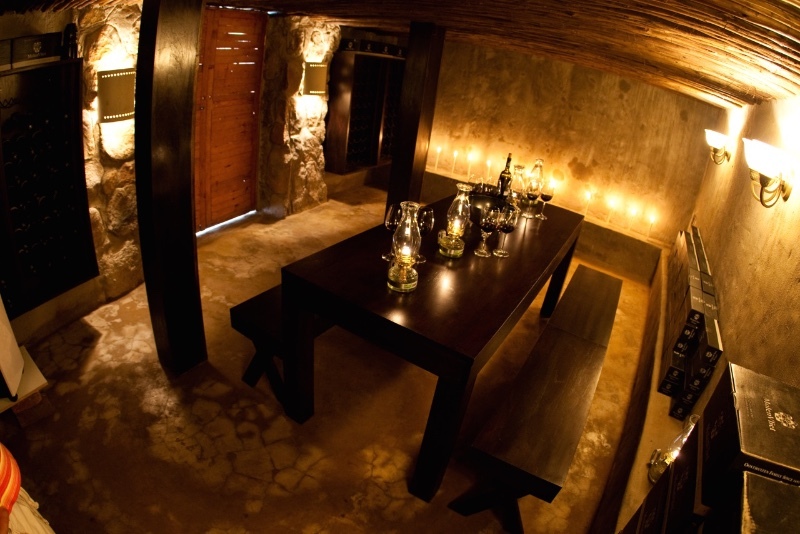 Excluding drinks and conservation fee – Luxury chalet. R5100.00 per single person per day. Excluding drinks and conservation fee- Honeymoon chalet. Children rates to be requested by reservations. 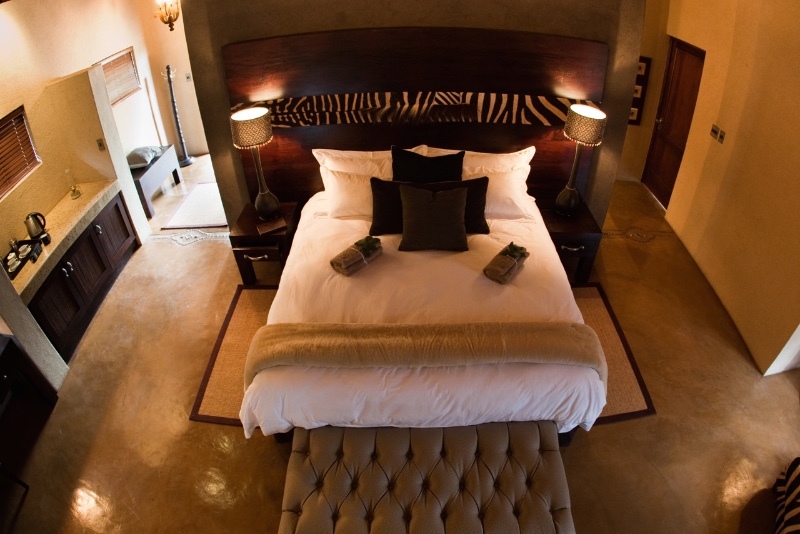 *Min two night stay over weekends, excludes Welgevonden conservation levy and drinks. All beverages to be purchased on site. 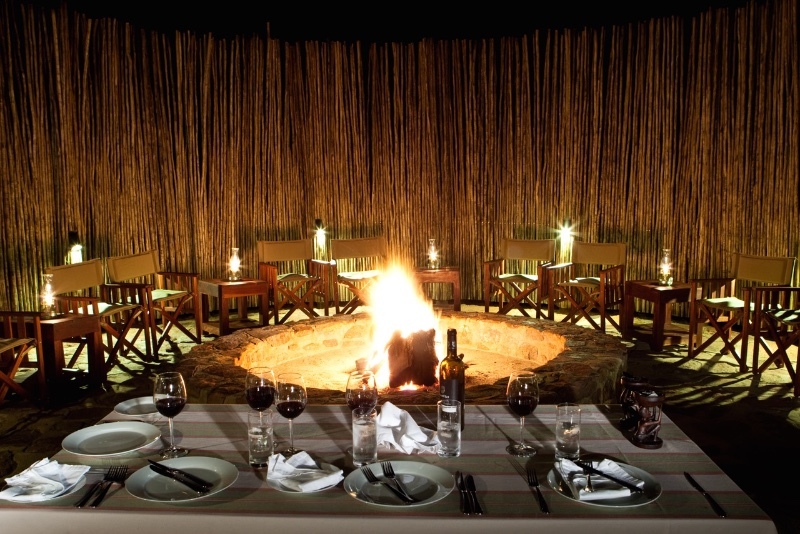 Includes 3 meals (breakfast, light lunch, dinner), 2 game drives (morning & late afternoon). Collection at the West gate at 13h30 – any other collection time will be charged at R500. 14h00 (collection is strictly at 13h30 from the Welgevonden West Gate).